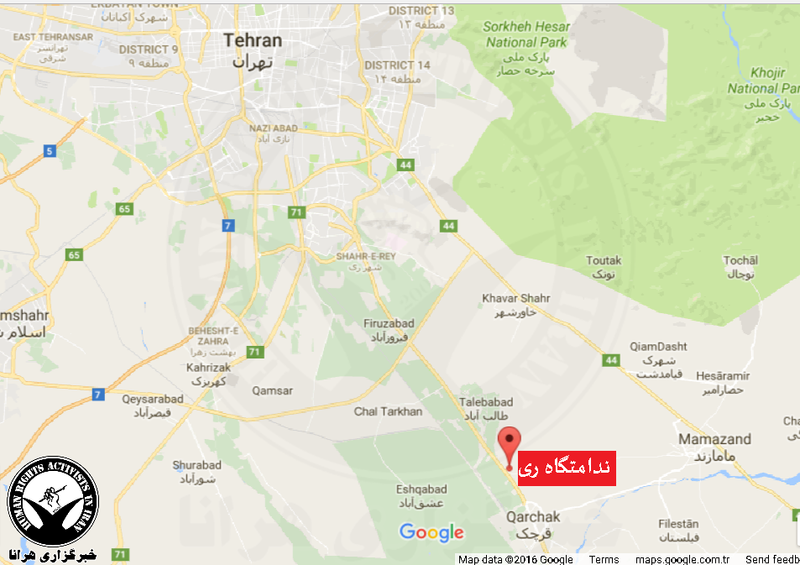 HRANA News Agency – Shahr-e Rey Prison which is known as “Qarchak Women’s Prison” and “women’s Kahrizak”, is located on the Tehran-Varamin Highway before Qarchak city. The conditions of this prison are unbearable for prisoners, conditions that include the Qarchak women prison conditions are unbearable for the prisoners, conditions that include the “outbreak of dangerous diseases”. These conditions are caused by the geographical location, small space, and high population, shortage of water and sanitation facilities, violence and lack of segregation of prisoners. 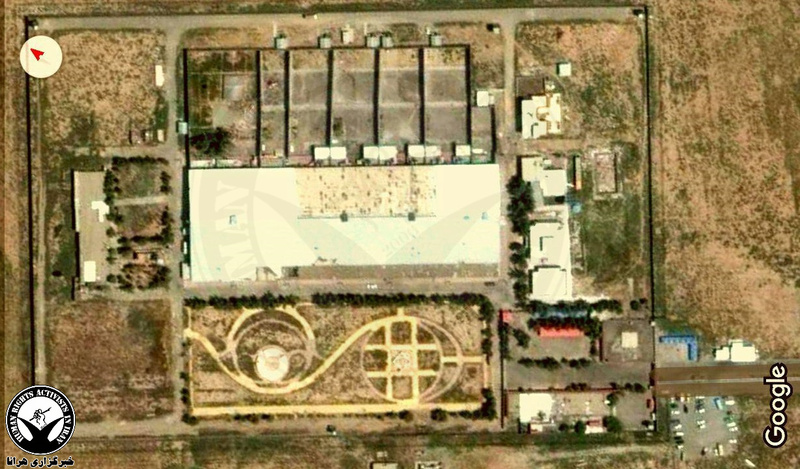 According to the report of Human Rights Activists News Agency in Iran (HRANA), Qarchak Women’s Prison is made of 7 warehouse buildings that is holding approximately 2000 women and some children; this number varies in different seasons. This buildings have previously been used by the State Welfare Organization (Behzisti) as a “Drug Rehabilitation Center”; according to local people this place has been known for its “bad reputation” ever since. After years this building was given to the judiciary and since has been converted to a women’s prison. In each section there are 4 showers and washrooms which have hot water only for one hour per day; this is while the regional water is salty and this has led to numerous skin problems in the prison. 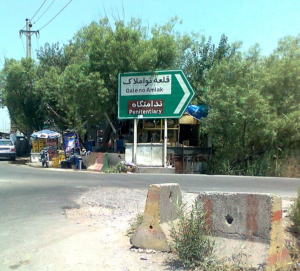 Health care and medication in Qarchak Women’s Prison are below the required standards; medicine shortage, refraining from sending prisoners to the prison clinic or health centers outside of the prison have caused formation of “Medicine Mafia” in the prison, and sick prisoners are forced to pay expensive amounts in order to be able to get basic needed medications (that is if it is available in the prison). Failure to care for patience and shortage of medication in this prison has contributed to the spread of dangerous contagious diseases such as “AIDS and Hepatitis”. The very basic problems of food and diet that are noticeable is firstly the lack of sufficient food for the prisoners and secondly the repetitiveness of the food which normally includes boiled potatoes, pasta and bread. This repetitive food menu cause’s vitamin and nutrition deficiency especially for prisoners with long sentences. 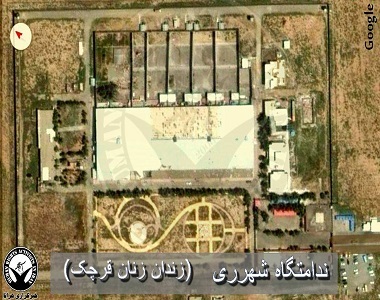 Shahr-e Rey Prison is located on a 1500 cubic meter lot, one fourth of this area is allocated to the warehouse buildings where prisoners live and the administrative section. Based on the female prisoners of this prison, the warehouse buildings lack any room and there is only one big space where the remaining beds (about 600) from the time the building belonged to Behzisti, are placed. Taking this into account from the approximate 2000 prisoners, 1400 of them are sleeping on the floors. Each warehouse has a yard that about 20 people could fit in. 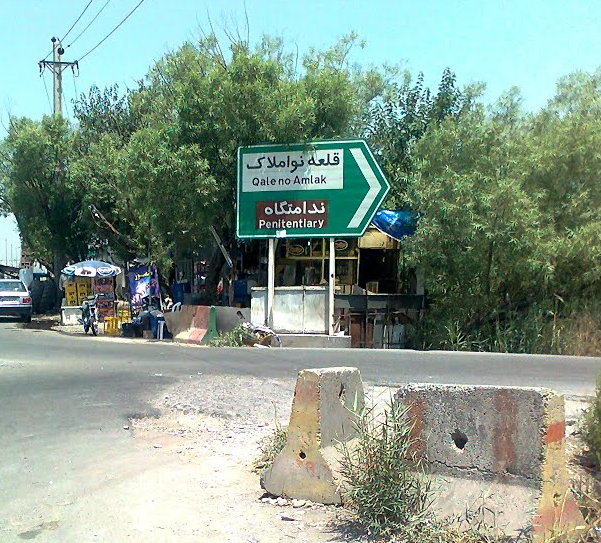 The surrounding areas of the Qarchak Prison of Varamin is Marshes and Swamps and therefore insects and bugs disturb prisoners especially in the warms seasons; the authorities have not taken any measures in this regard. In conclusion it should be noted, the state media have always tried to show an acceptable and standard picture of the Prisons in Iran, that includes the Women’s Prison of Shahr-e Rey. Based on the testimony of many of the released prisoners of this prison, what has been shown to the journalists and official investigators of this prison which at times has been portrait on the media, is the “Consulting Ward” known between prisoners as the “Ghalibaf”. This ward’s capacity is only 150 people and prisoners with sentences shorter than 5 years could enter this ward by paying a fee. This ward has clean washrooms, library, social work office, clinic and etc. however many of these facilities are only in use at the time of visits.